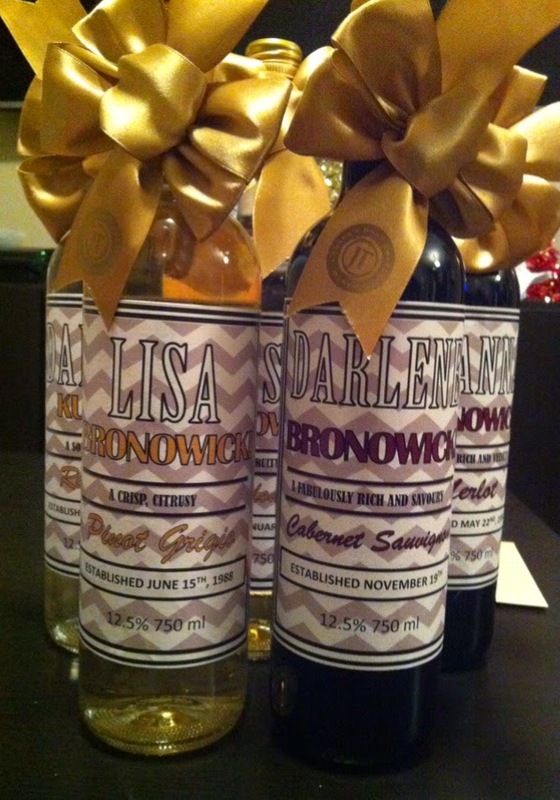 A Maid of Honour Always xo: DIY Customized Wine Bottle Labels! A Perfect Gift! 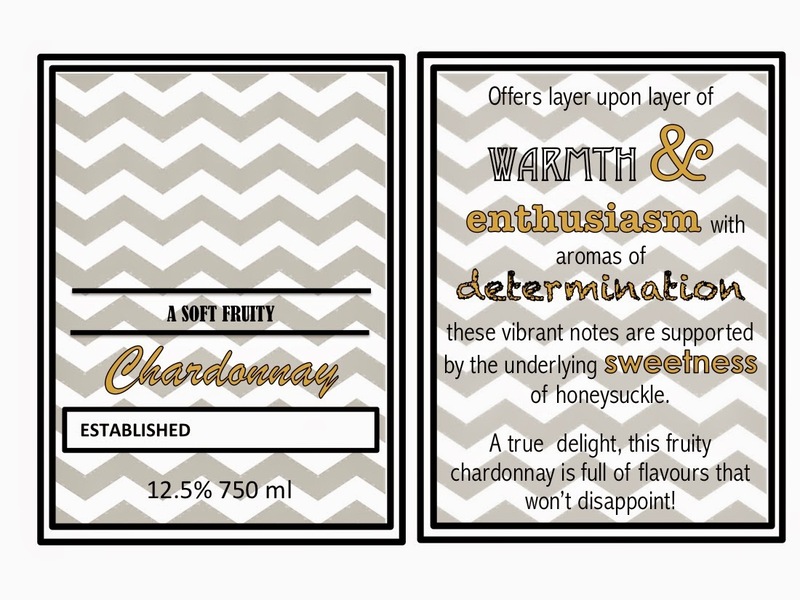 DIY Customized Wine Bottle Labels! A Perfect Gift! Don't know what to get the person that has EVERYTHING? 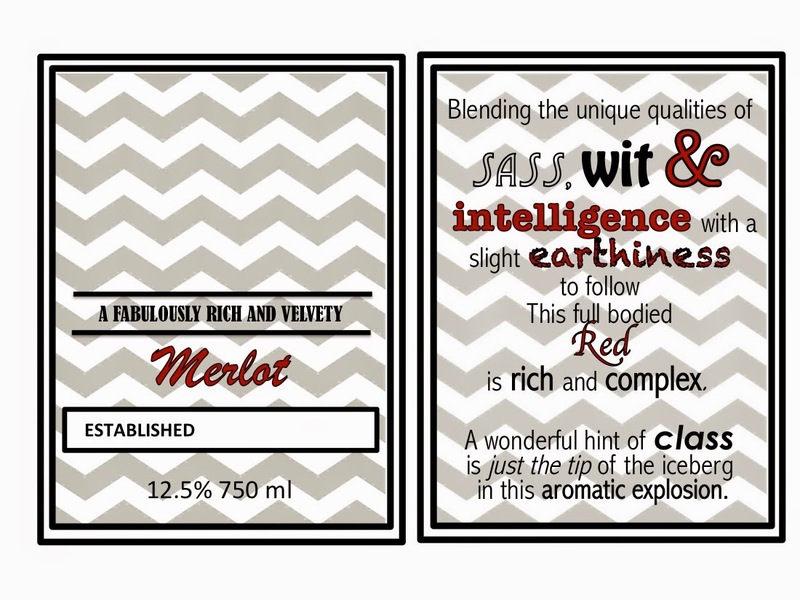 These DIY, FREE, Customize and Print at Home Wine Bottle Labels are a PERFECT thoughtful gift. 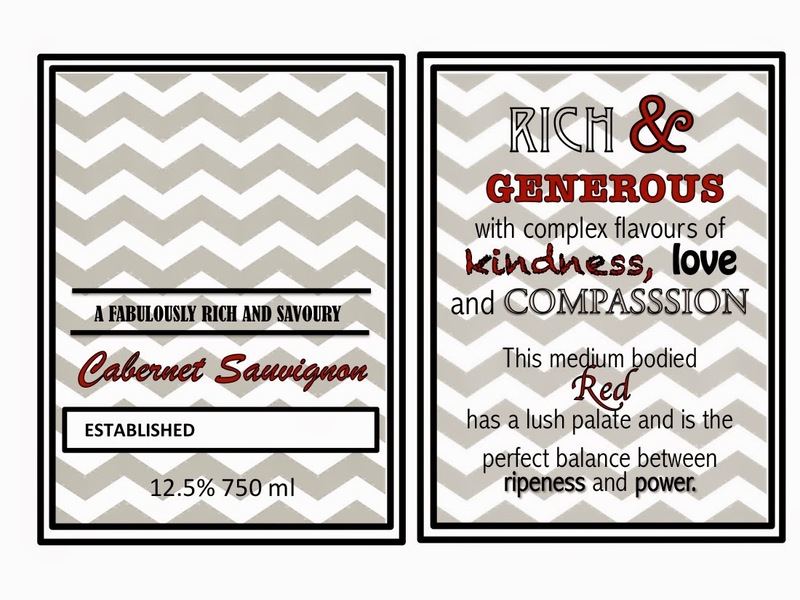 Choose the label that best describes the person you're gifting to! They are sure to LOVE it! You can edit in a desktop photo editing program if your savvy. If not, I've outlined some pretty simple steps to edit the label in POWERPOINT, a program that is user friendly and one that most people have. 6. 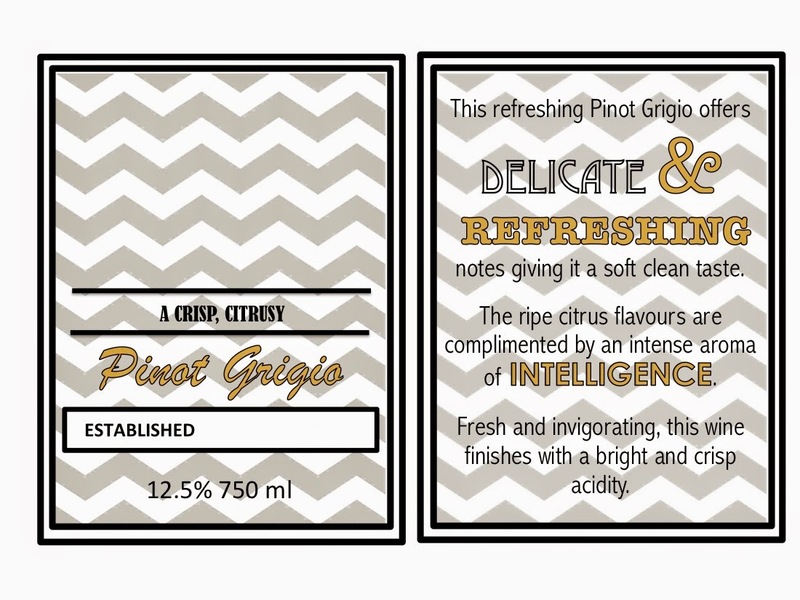 Cut and place on wine bottle with glue! If you have any troubles, email me sandra.kazlovskis@live.com and I'll be happy to help!